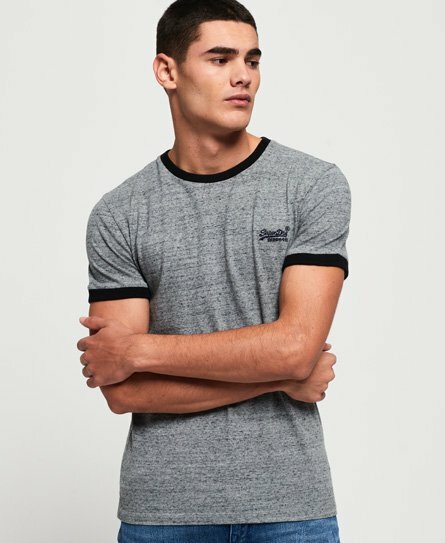 Superdry men's Cali stack t-shirt from the Orange Label range. Update your wardrobe this season with this t-shirt featuring short sleeves, a crew neckline and a ribbed collar and cuffs. Finished with an embroidered Superdry logo on the chest.